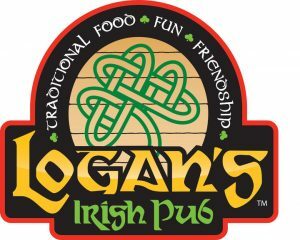 Logan’s Irish Pub, 414 S. Main St.
Live music most Fridays. The performers play for 3 hours, starting between 8-9pm. Every 1st Friday: James Adkins. Every 3rd Friday: Moths in the Attic. Check out our Facebook page for additional music and events.